Right... 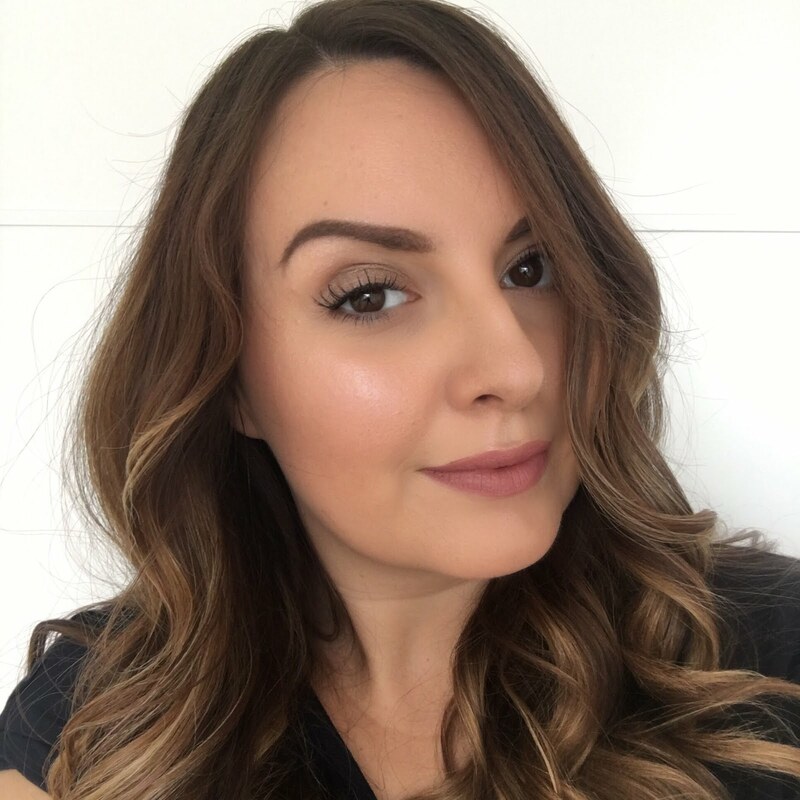 I used to use John Frieda Brilliant Brunette which I loved but when I randomly switched to Elvive Nourish and Shimmer I realised that the JFBB was actually leaving me with greasy hair (as you say, after about 24 hours). I notice that the next morning with the Elvive my hair is much fresher. Why not give it a go? It's pretty cheap and it's 2 huge bottles for £4 in sainsburys right now. Oh, I didn't know about the sodium laurel sulphate/greasy hair thing! My hair gets greasy quickly and it's such a pain. I'm really surprised the T-Gel one didn't work; I've heard lots of good reviews about that! I suppose it just shows that everyone really does react differently to different products. Thanks for the tips! I'm not sure if I want to put eggs on my hair, but if there's a chance it'll work...!